The KHSD is happy to report we have entered into a tentative agreement with KHSTA and anticipate a ratification vote soon. 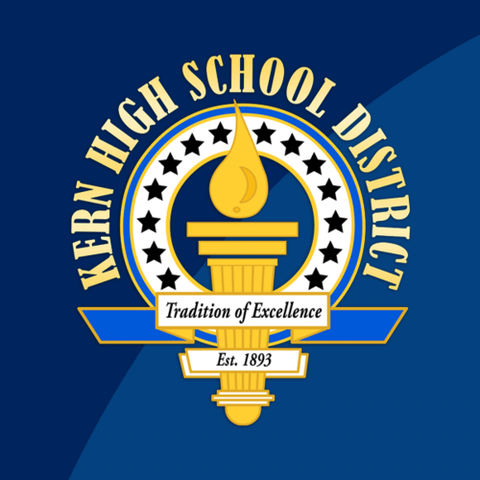 The District has been engaging in ongoing discussions with the Kern High School Teacher Association since our last official bargaining session. Thank you to the members of our bargaining team for their time and efforts. Thank you also to the Board of Trustees for their continued support. The KHSD is happy to report we have entered into a tentative agreement with KHSTA and anticipate a ratification vote soon. The details of the tentative agreement are as follows: For the 2018-2019 school year, a 4% increase in compensation, retroactive to January 1, 2019. For 2019-2020, an additional 2% increase in salaries, effective July 1, 2019.